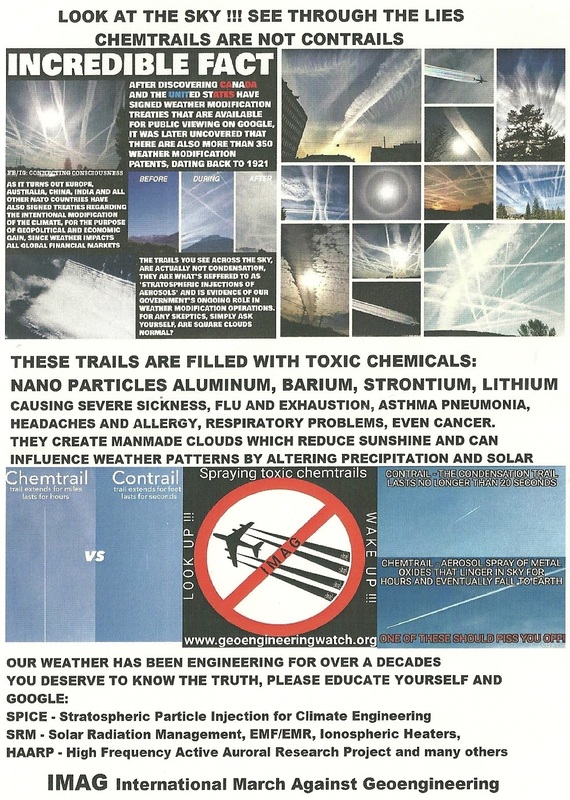 A leaflet from Fine Gael aimed at its membership… “Fine Gael In Government – A Progress Report” outlining the progress made by the Government in the past two years as well a ‘dates for your diary’ section. 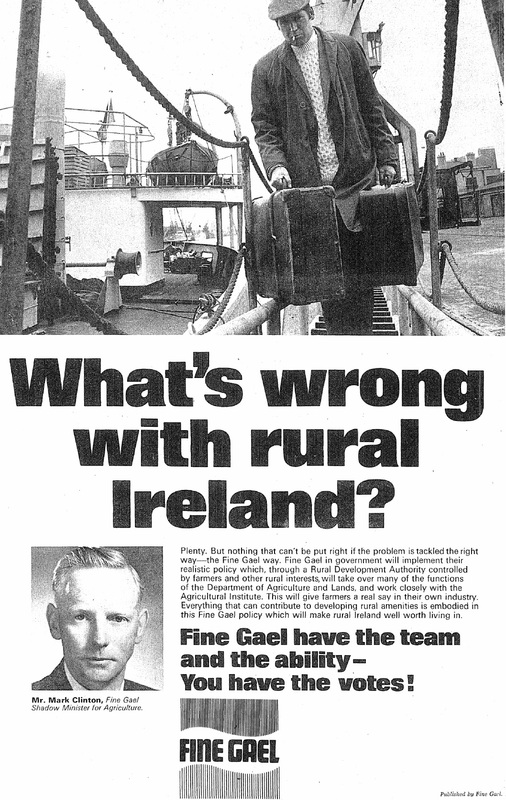 From the 1969 General Election an Ad from Fine Gael aimed at voters in Rural areas regarding their plans to set up a Rural Development Policy. A bit of Sporting History , The Match Programme for the clash between a Shamrock Rovers XI and the then reigning World Cup Winners ,Brazil. The historic friendly match saw Brazil play a team of players from both the Republic of Ireland and Northern Ireland. Unable to officially call themselves an “All-Ireland” team, they were called a “Shamrock Rovers All Ireland XI” and played in Rovers colours. From the 2002 General Election,a leaflet from Noel Grealish of the Progressive Democrats running in Galway West. Grealish was elected. His running mates were Donal Lyons and Declan McDonnell.